Learn more about one of the many career options in this field! Do you love animals? Have good physical stamina? Want to help animals live long, healthy lives? This program may be for you! 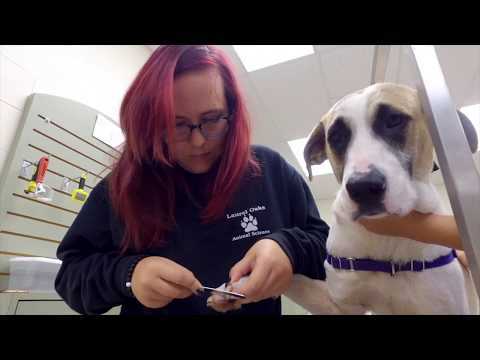 Assist practicing veterinarians with treatment procedures. Assist in the operation of a kennel or animal boarding facility. Administer nutritional and balanced diets for most common types of domesticated animals. Maintain sanitary and healthful environments for confined animals. Essential skills and knowledge you’ll need to be successful in this program.